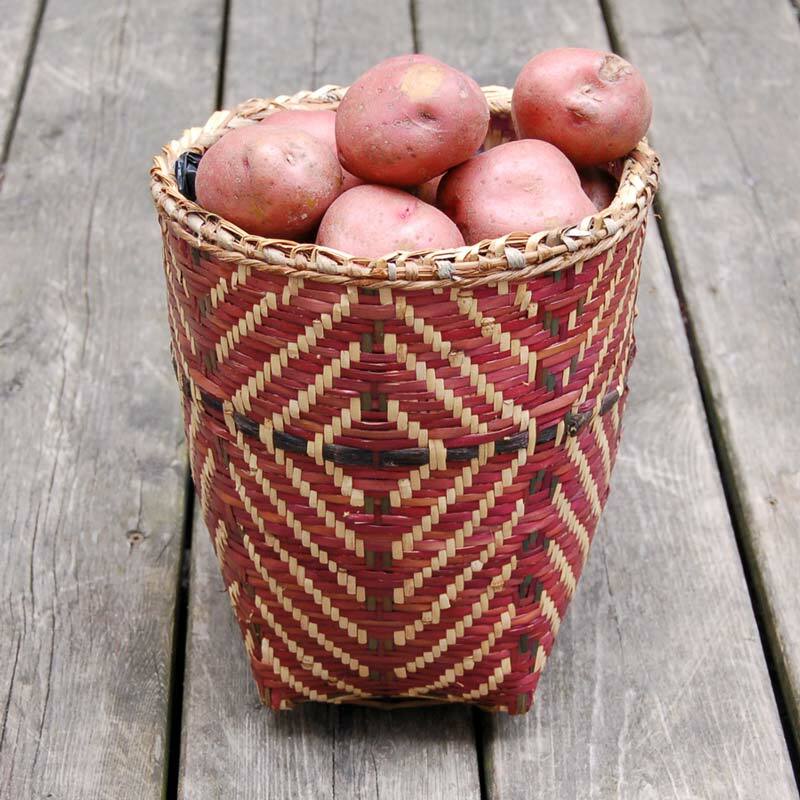 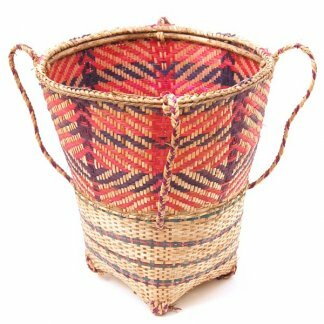 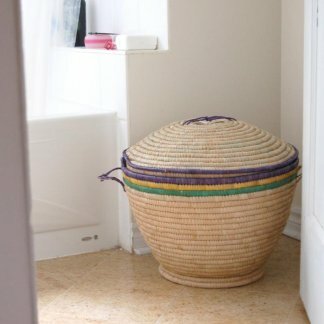 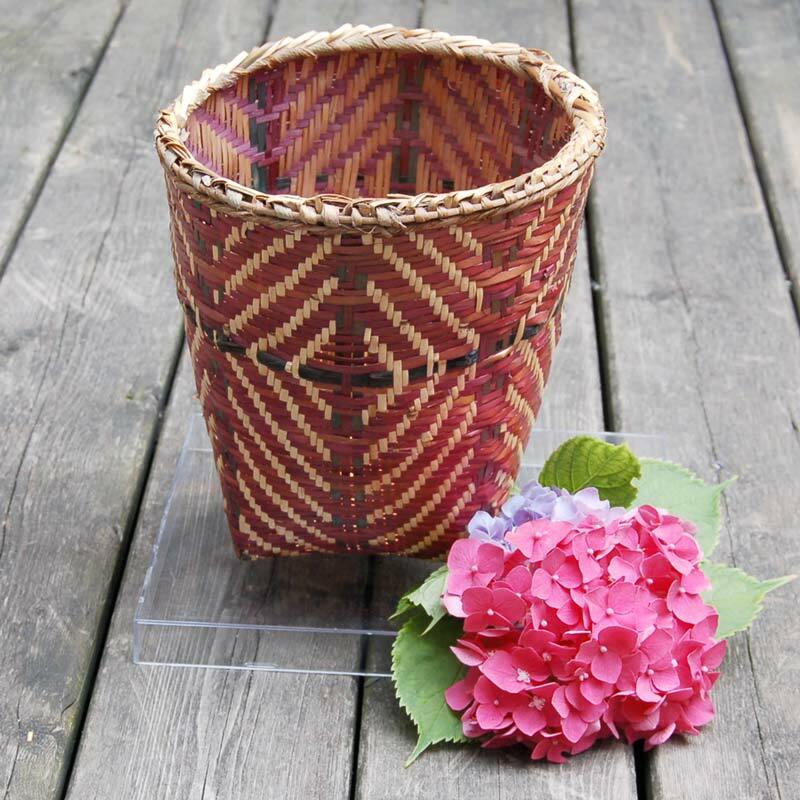 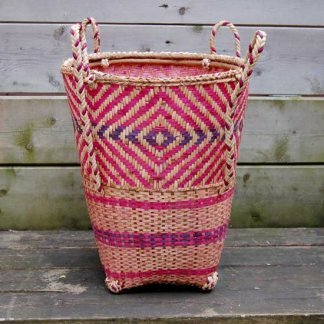 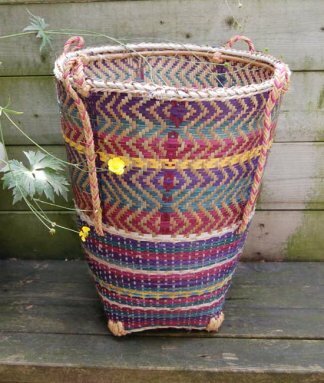 Small African basket characterized by a striking mauve diamond pattern. 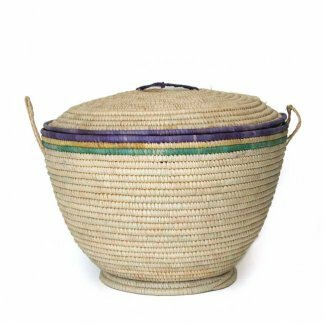 Originally used for tea-harvesting in the misty-cool hills and valleys of the Mambilla Plateau. 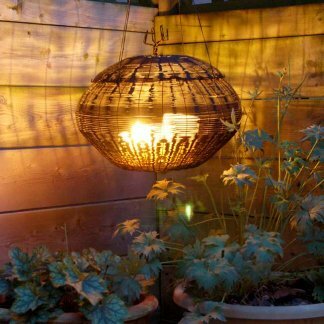 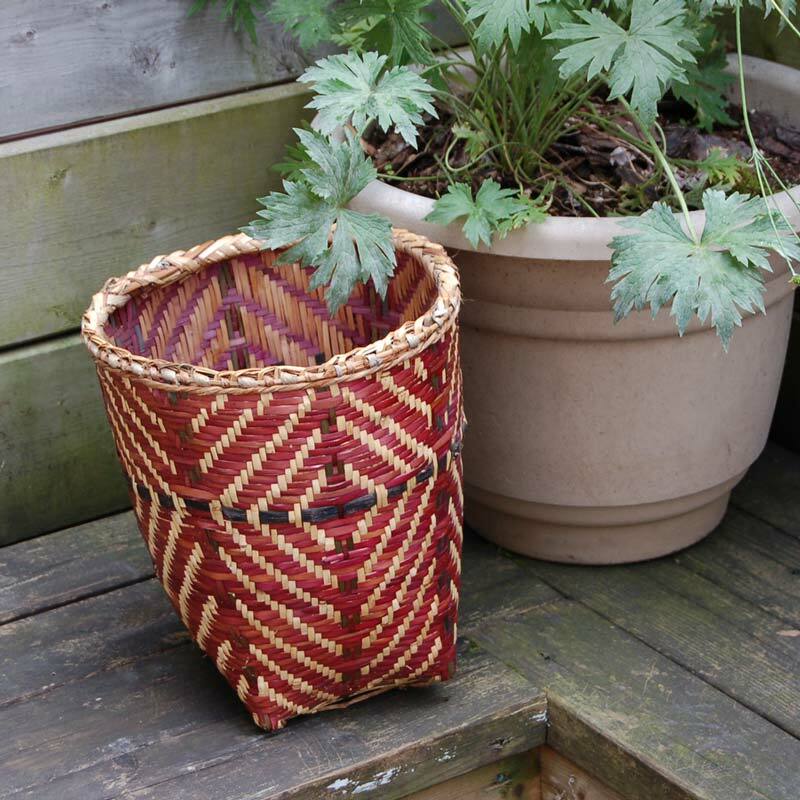 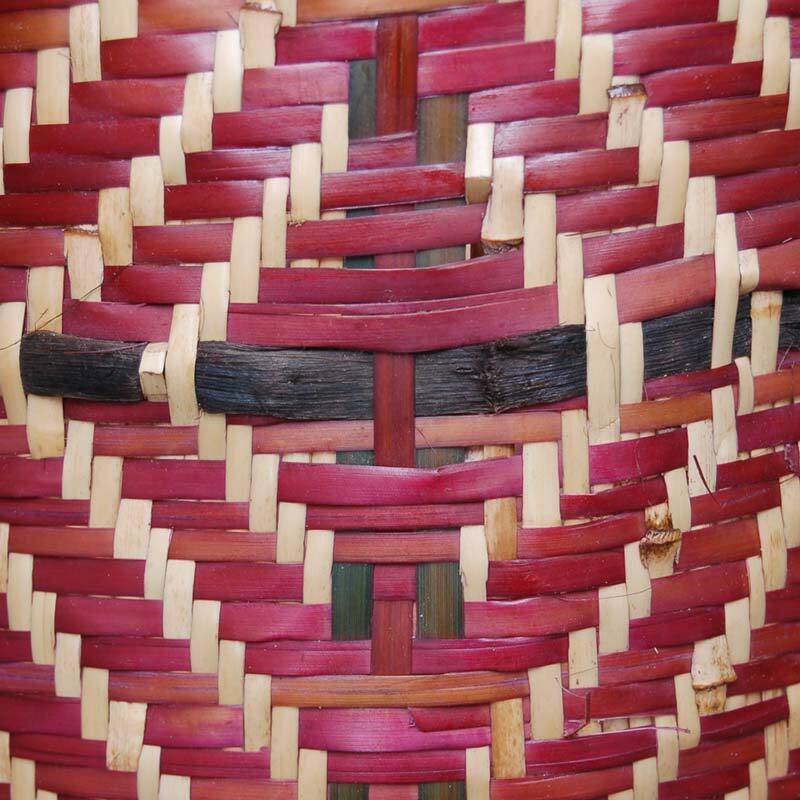 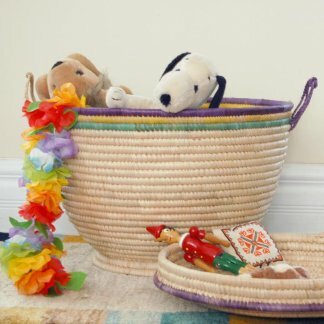 Straps make them perfect, rustic baskets for picnics, toys, laundry, art supplies or as waste-paper baskets. 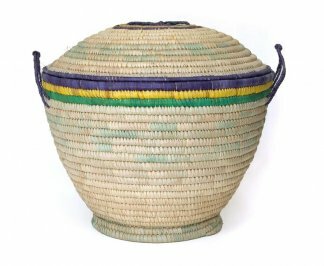 Their colorful weave is a nod to African art that allows them to make a statement even when not on the move.